While that cold winter breeze blows by, remember that we are only about 5 months away from spring 2019.  Trout Haven’s dates for next season are now up on the website, and now is the time to book your spot for Spruce Creek PA fly fishing season 2019. 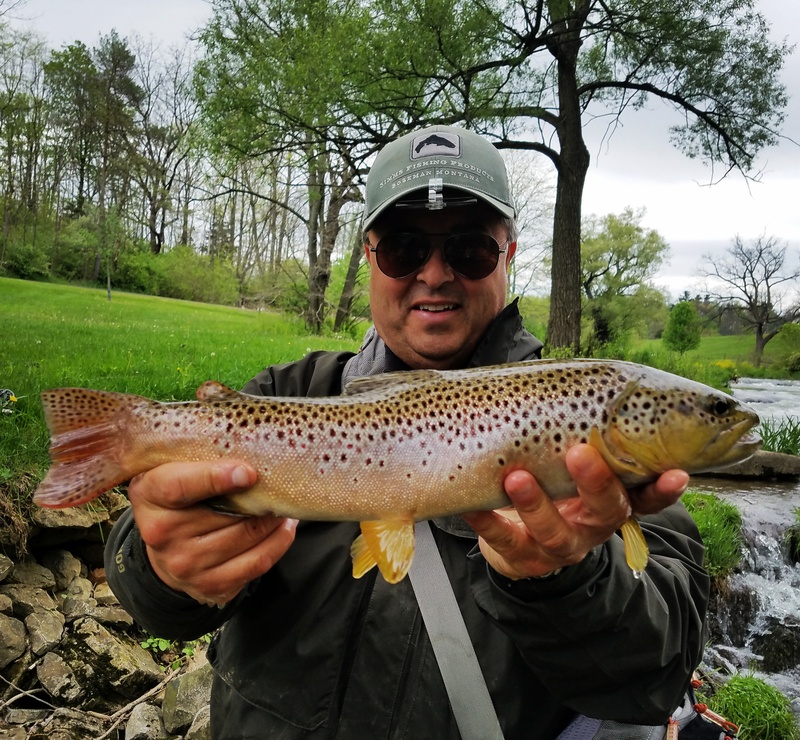 Visit our webpage for Spruce Creek PA Guided Fly Fishing Trips, or fill out the form below to inquire about your 2019 trip.